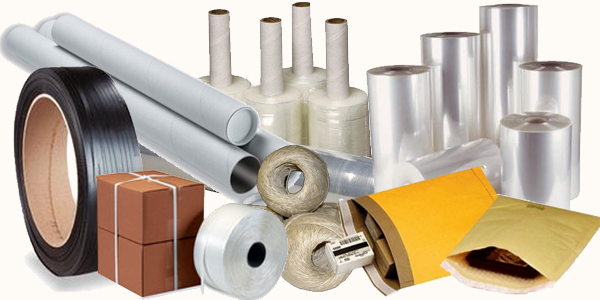 Providing Packaging solutions and supplies to the Industrial Manufacturing space for over 20 years. When your product relies on Bubble wrap or Stretch Film to get to your customer safely, making sure you are using the correct strength product can make all the difference. We at Cheever will work with you to put together a “packaging” solution custom for your budget and needs. See below for our listing of our offerings. Please don’t hesitate to contact us if don’t see something. Call us for questions or let us know about your current packaging problem or project you are tackling – we love the challenge and listening to your needs. And in the case were we don't have what you are looking for, we can still provide guidance and direction to someone who can. Click here to Contact Us or Click here to Request a Quote.